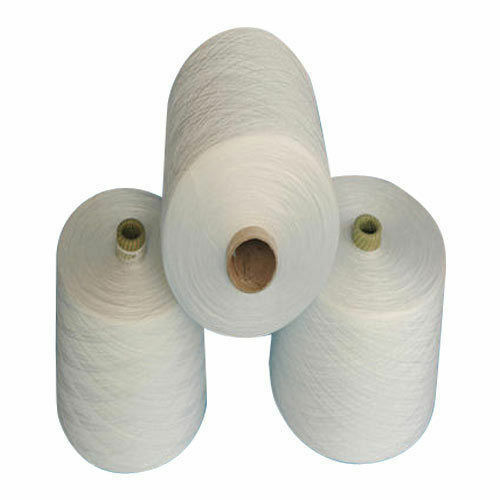 We take immense pleasure and pride in introducing our company as one of the leading manufacturers & exporters of Acetate Greige Yarn. We offered these Acetate Greige Yarn in count of 30s Ne. 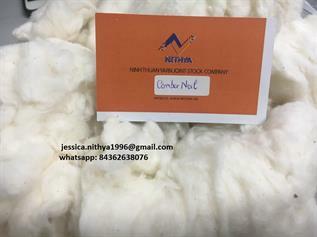 Offered yarn can use in weaving and knitting purpose. We are ready to connect with international buyers. Min Order : 10000 Kgs. FOB Price : 1.0 USD / Kgs.